We tried this gluten free chocolate torte at the last thermomix course and it was delicious and decadent. So it was definately on the list to make. 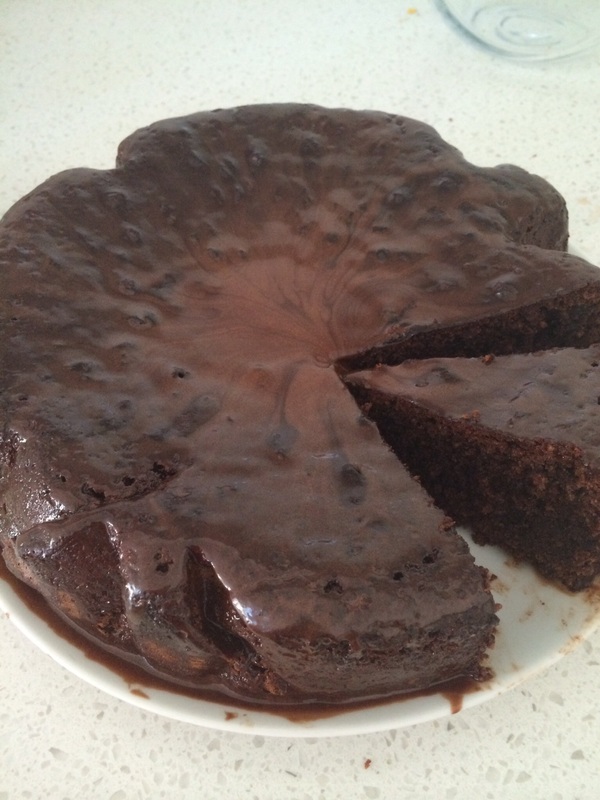 It is an almond flour based chocolate torte and another simple another guided thermomix recipe. Was a little sweet, should reduce sugar next time. Chocolate ganache not set because we couldn’t wait for the cake to cool so it was spread into a hot cake. A lovely cake for afternoon tea and kept in fridge for lunchbox treats.